There are many persons who keeps noting down all the things that might be useful for them in future? Well, then this article is for them. Backing up notes on your iPhone to PC/Mac can be a life-saving thing as you might lose the data doing hard-reset or mistakenly notes got deleted or even if you lose your phone then you can get it back as you have backed up on your PC/Mac. There are several ways which can help you to backup iPhone notes to PC. Here, you will know 4 amazing ways on how to backup notes on iPhone X/8/7/6 to PC/Mac. The fastest and easiest method to backup notes on iPhone to PC/Mac is by using Tenorshare iCareFone. 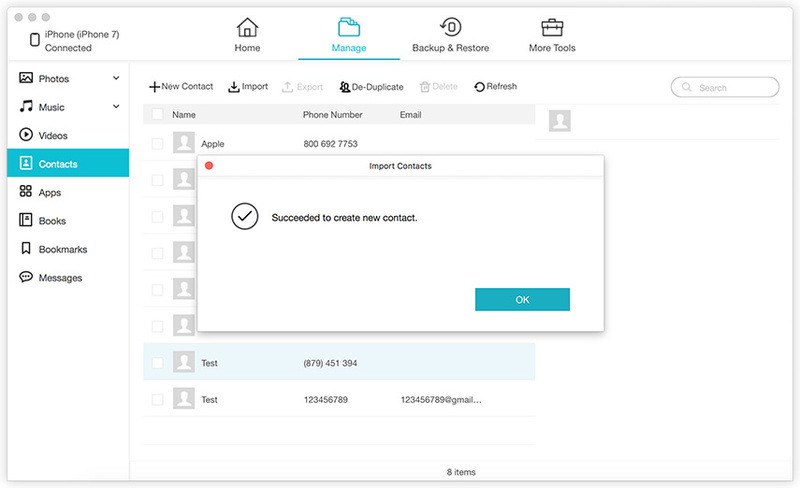 iCareFone makes your job of backing up the notes in just some clicks. Notes that are backed up to your PC/Mac are in readable format. It gives you choice to send the notes in bulk or selectively. 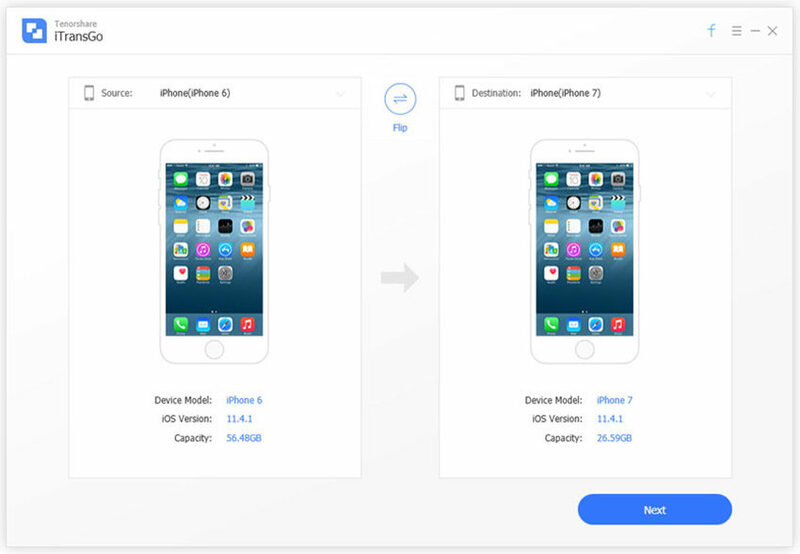 The best thing about this tool is, it is two way transfers: iOS devices to PC/Mac or vice versa and it also supports iPhone X, iPhone 8/8 Plus, iPhone 7/7 Plus, iPhone 6/6s as well as other earlier models. This tool is also known as iPhone Notes backup tool. 1. First download and install Tenorshare iCareFone on your PC/Mac. 2. Then launch iCareFone on your PC/Mac also connect iPhone using USB synchronizer. 3. You will be able to see “Trust This Computer” dialogue box on your PC/Mac, unlock iPhone and enter the passcode to connect your iphone with PC/Mac. 4. Now click on “Backup & Restore” option which will be on the top menu. 5. Next choose “Notes & Attachments” option from the list. 6. You can also specify the location to store your notes which you can see on the bottom of the screen. 7. Now click on “Backup” button, it will take some times to complete the backup process and you can even view the backed up data. You can always view the backed up notes by clicking on “View Backup Data” or open backup list. Backing up notes can also be done using iCloud. This method includes just few steps and you are able to backup notes on your computer. Simply enable notes backup in iCloud after that you need to open Notes app on your computer to backup the file. 2. After that you need to enter Apple ID and password or you can even use iCloud account to log in. 3. Next look for “Notes” option and enable it. 4. Now let us see how to access notes on Mac. 5. Open Notes app, choose to save your notes in iCloud. (You might have already sync notes as shown above) then click on folder which you like to use. 6. Now select the file you want to get and click on import button. Finally, you will see a confirmation message, just click on import again. If you are using Windows computer, you can visit icloud.com and login the account. Select “Notes” from the file types and you will see them. You can even backup your notes from iPhone to PC/Mac using Gmail. This method is quite simple, you just need to open file on notes and then tap the share option which you can see on the screen to send notes through Gmail and get it on PC/Mac. 1. First go to settings on your iPhone, scroll down and find Mail, Contacts, Calendars >> tap on it. 2. Next tap on Gmail option which you like to sync Notes with and then enable it. Once you open your Gmail account you will be able to see Notes in the left side inside the COMPOSE option. You will not be able to edit these notes that you can access through Gmail. Backing up notes using iTunes is very common among Apple users but this method is not as easy as first method (Using Tenorshare iCareFone). It helps you backup all your notes from iPhone to your PC/Mac easily but you need to have latest version of iTunes install in your PC/Mac. 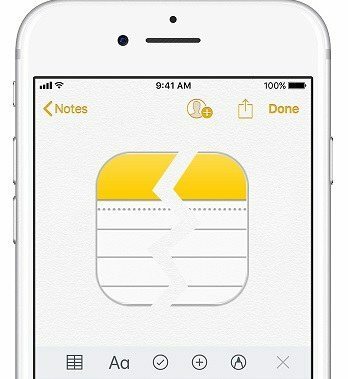 Automatically all your notes will be backed up from your iPhone to PC/Mac unless you have disabled the function but the backed up Notes cannot be read. 1. Launch iTunes on your computer and connect your iPhone using USB cable. 2. Once the iTunes detects your iPhone, click on Device button. 3. Next click on Summary and select “This computer”. 4. Finally click on Back Up Now option. All your Notes of your iPhone will be saved on your computer the moment you click on ‘Back Up Now’. Hopefully you have learnt how to backup iPhone notes to PC or Mac. For your good experience and better result it is recommended to use Tenorshare iCareFone. This tool not only backup all your notes but also gives other many benefit which can make your job done fast and save the time. Let us know what you think about using Tenorshare iCareFone in comment section.